The best way to get to know a community is by scheduling a tour. See the facilities, meet the staff and residents, and get a feel first hand what it's like to live at Home Instead Senior Care - Houston Central, Medical Center, TX Home Care. The Home Instead Senior Care&reg network of locally owned and operated franchises is one of the most trusted networks of home care worldwide. 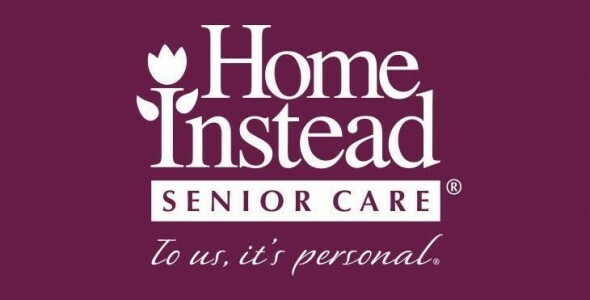 An innovator in eldercare since 1994, we are dedicated exclusively to helping seniors stay in their homes as they age. If you’re looking for extraordinary in-home senior care and companionship, you’ve come to the right place. Call now to see how we can help your loved one live independently at home. We can also provide care to clients in assisted living facilities and nursing homes. Call our office today and our staff will assist you with a personalized plan of care for your loved one. Safety training on home safety, avoiding injury and falls, and preventing strain and pain. Advanced training on understanding senior illnesses and conditions, depression in seniors, and caregiver stress. Activity training including reminiscing activities, and different types of engaging activities for older adults such as gardening, crafts and hobbies.